One day tour from Auckland to the famous and magical Lord of The Rings Hobbiton Movie Set and the breath-taking Waitomo Glowworm Caves. 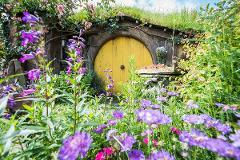 On this tour you will be picked up in our comfortable 12-seater minibus and driven through the stunning Waikato countryside (the most extensive farming area in the world) on a fully guided journey to Hobbiton. 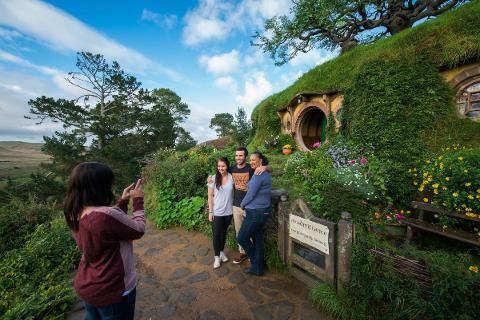 During the trip south you will encounter stunning scenery, great photo opportunities, beautiful mountains and see several different farm animals. 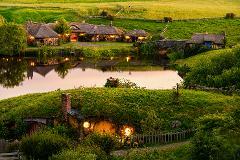 On arrival to the Alexander family sheep farm and Shire's Rest, which is the entrance to Hobbiton, you can see thousands of sheep, grab a bite to eat, get your coffee fix or enjoy an ice cream while we collect your tickets to the movie set. 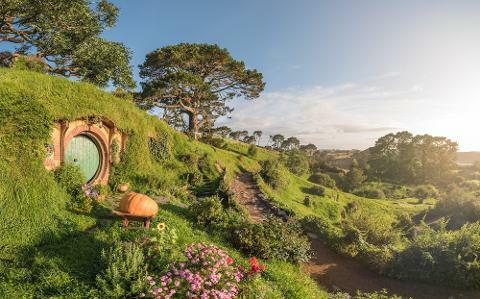 Next, board one of the big green Hobbiton buses to depart on your two hour fully guided tour of this amazing 12-acre movie set with a professional Hobbiton guide to ensure you get the most out of your visit. 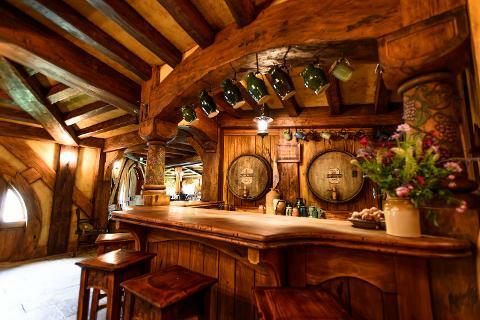 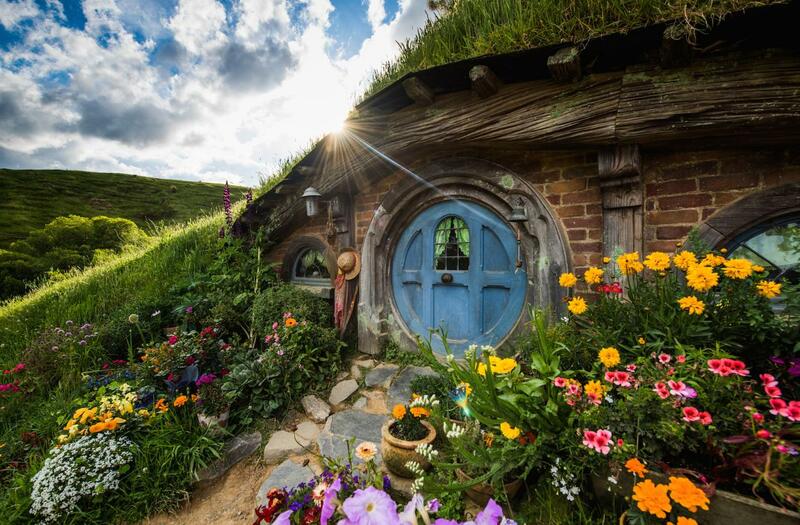 During the tour you’ll step into the lush pastures of the Shire, visit 44 hobbit holes, see amazing gardens, hear stories about the making of the movies and finish your LOTR experience with a cold beverage at the famous Green Dragon Inn. 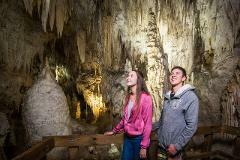 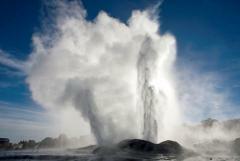 After your Lord of The Rings experience the tour continues west towards the stunning Waitomo region. 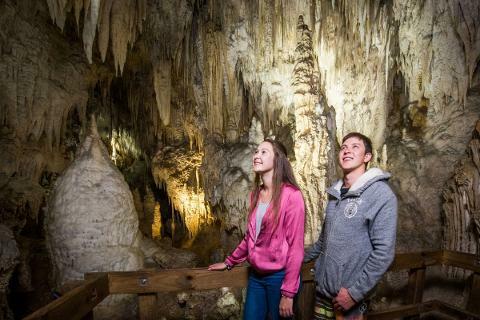 There is a lot to see on the guided journey to Waitomo including hydro dams, beautiful farmland, race horses and the Kiwiana capital of New Zealand. 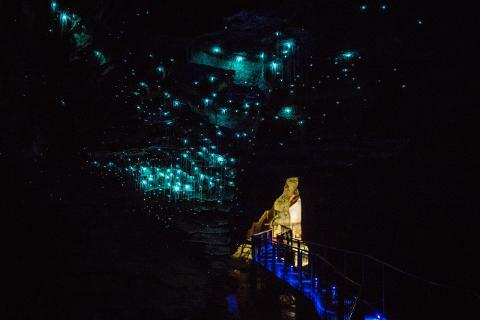 Before getting to the caves the tour will stop at the Waitomo homestead for lunch and a little surprise which we won't give away just yet! 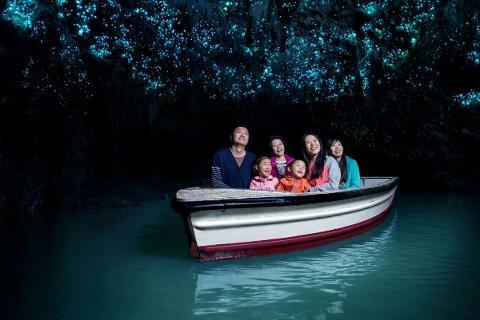 Once in Waitomo you will explore the ancient and amazing caves seeing many different cave formations including Stalactites, Stalagmites, and Lime Columns before descending even further underground for your Glowworm experience. 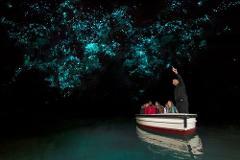 Board your glow-worm boat for a cruise on the grotto river with thousands of Glowworms sparkling above you. 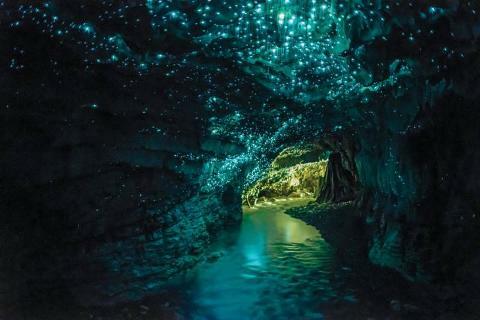 Unique to New Zealand for over 120 years, Waitomo Glowworm Caves are a must see for any traveller. 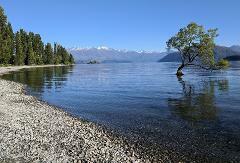 On the guided trip back to Auckland the sights continue with New Zealand's longest river, Huntly power station and the Maori Queens’ burial site.